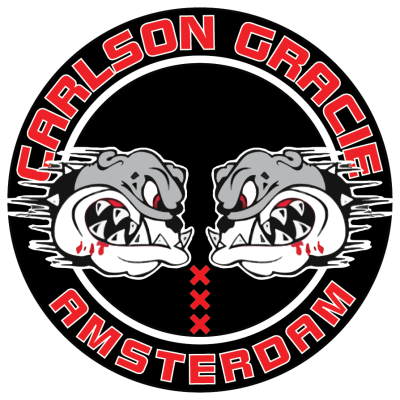 Congratulations to the whole Carlson Gracie Amsterdam team for the great performance during the Europeans IBJJF 2018. 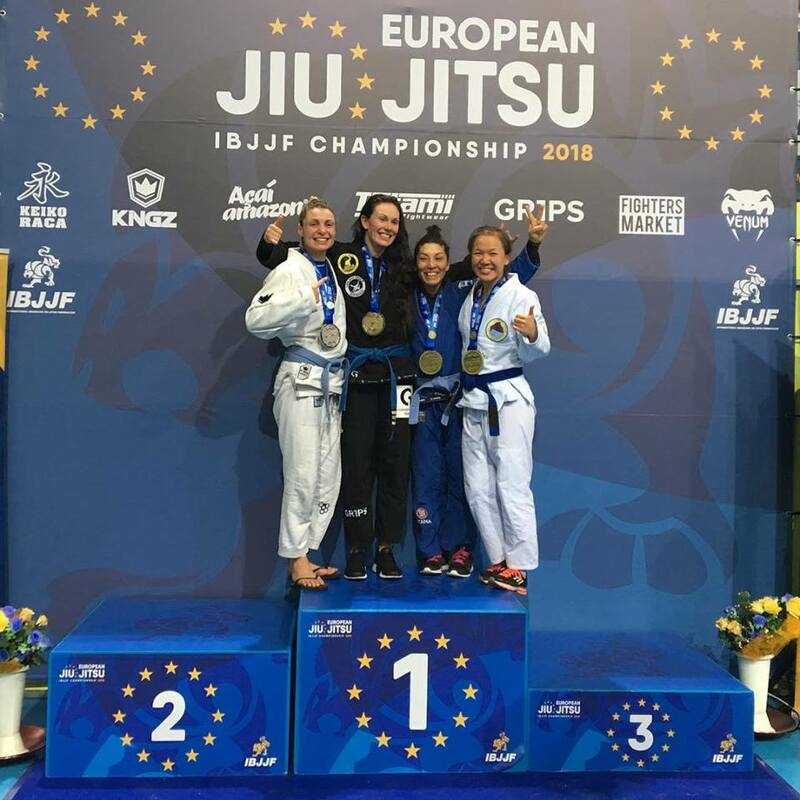 Deborah Mebius won the gold medal in the Blue Belt Master. 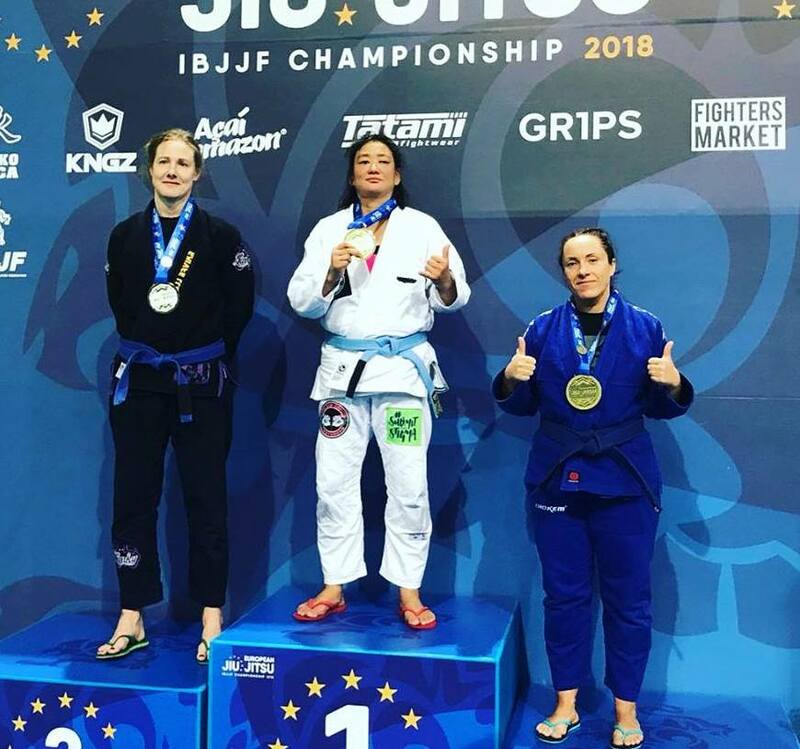 She won the semi final with a 30 seconds Choke Submission. 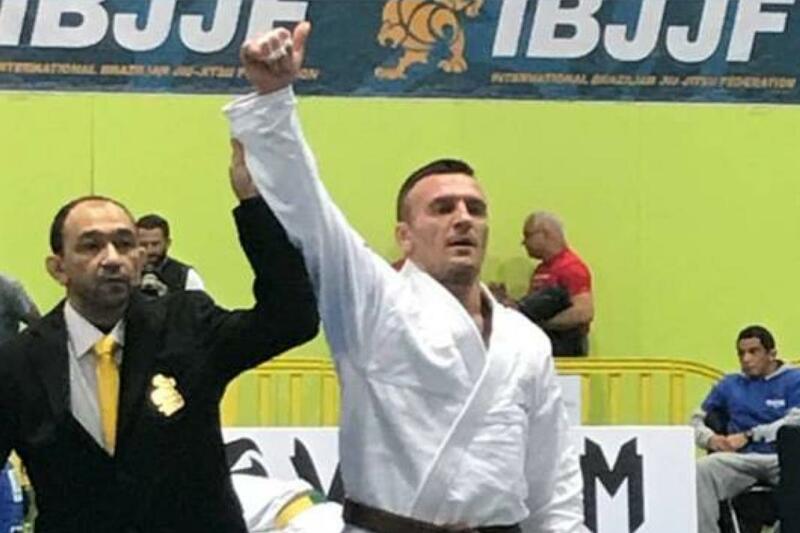 Bronze For The Young Lion Dusan in absolute juvenile division in the first blue belt competition. 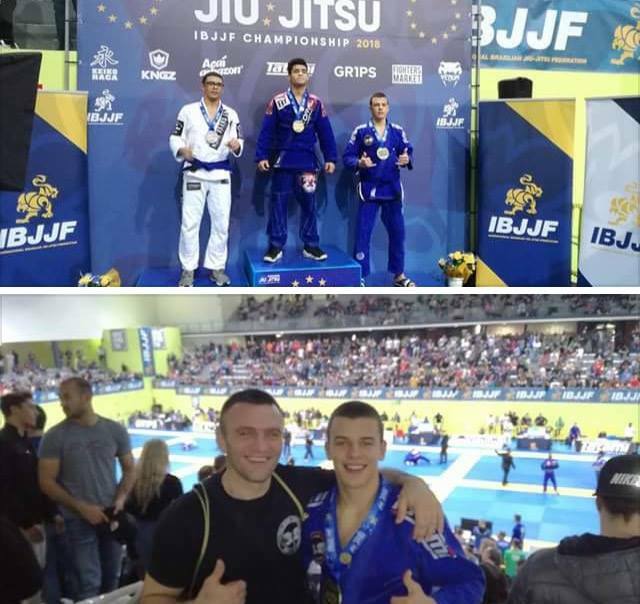 In the meanwhile, his father Misha dominated and won his 1st fight, but unfortunately no podium this time. 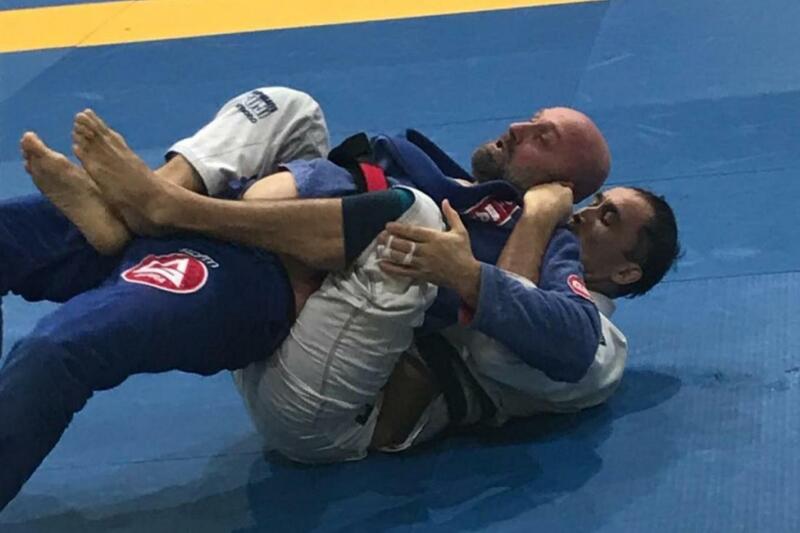 A really Casca-Grossa family! 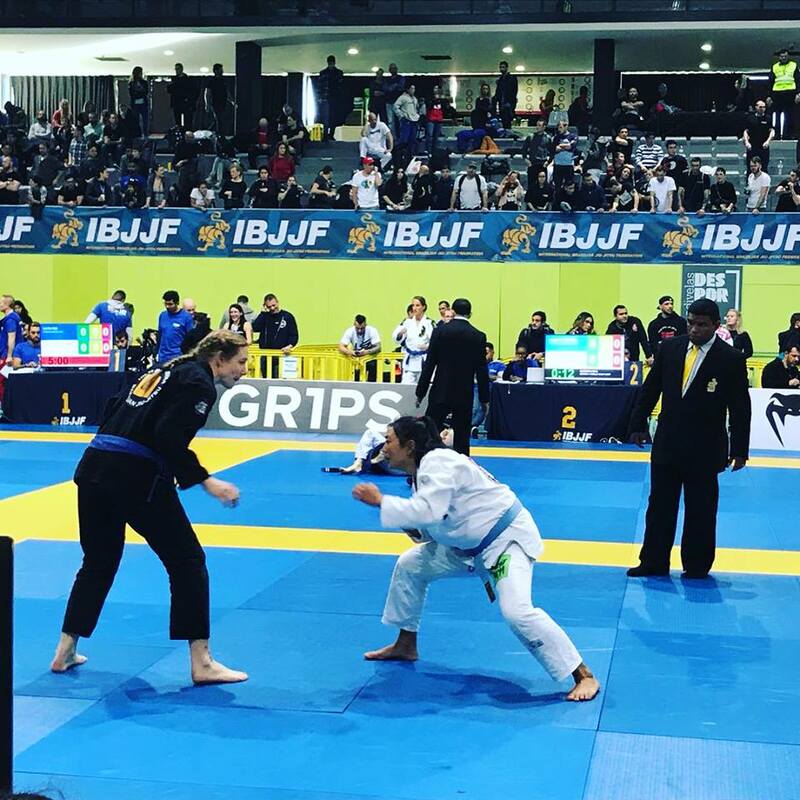 In the Female Black Belt Master Olga Lyashevska won Silver in her division and Bronze in the Open Class. 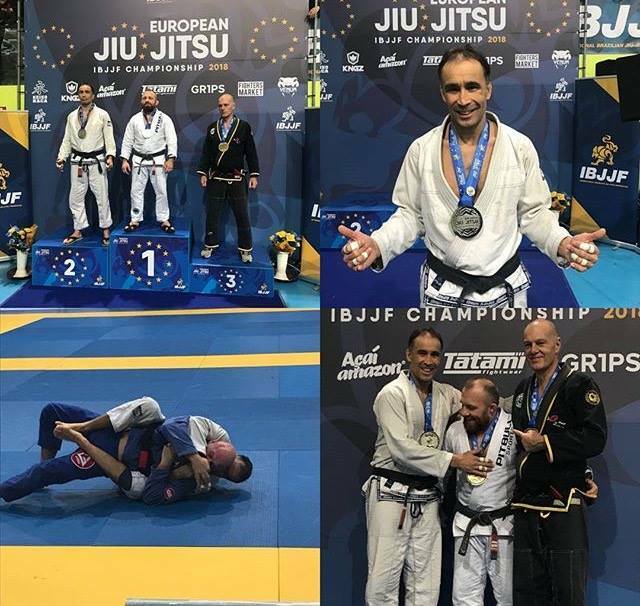 Bronze for Yin Khor on the Blue Belt Master with 2 Powerful Submissions. 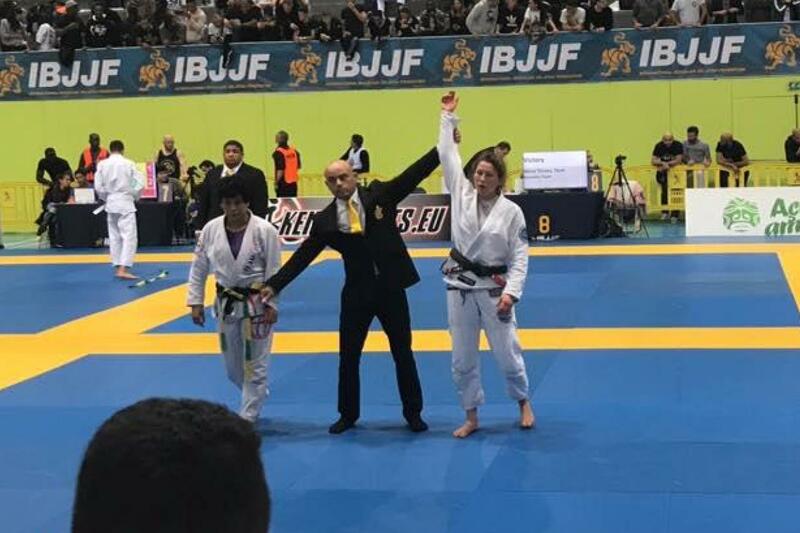 In the Second Fight Yin Khor choked out the girl using her Favorite baseball choke. 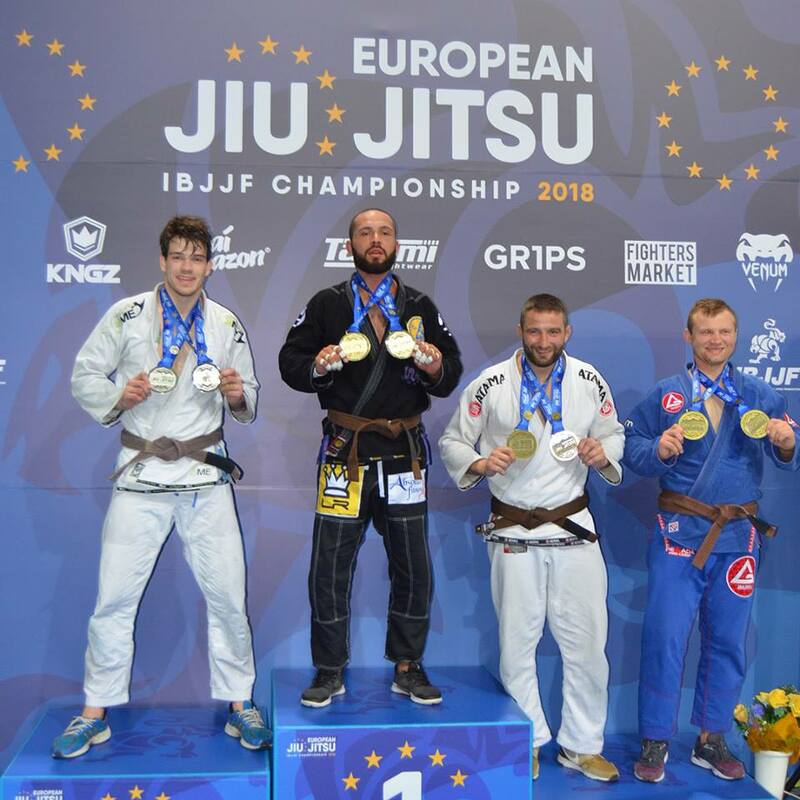 Malte Meinken DOUBLE SILVER! 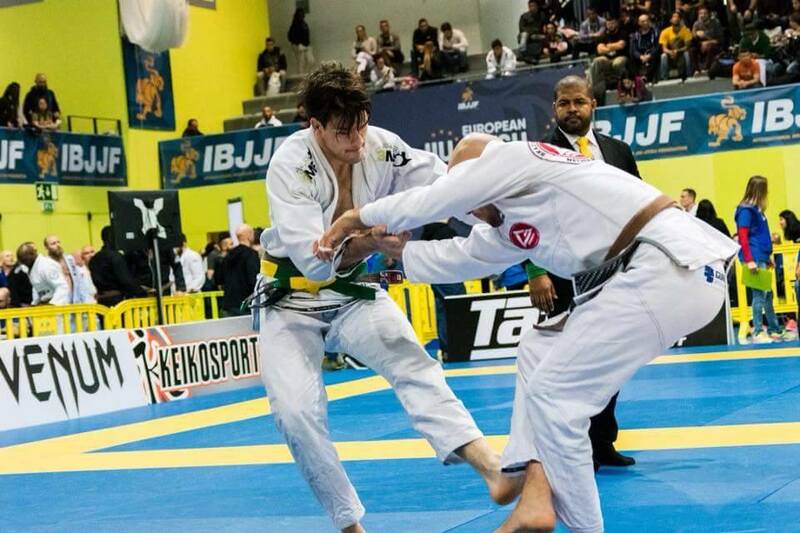 With the total of 6 victories Malte Meinken started very well in his first competition in the brown belt. 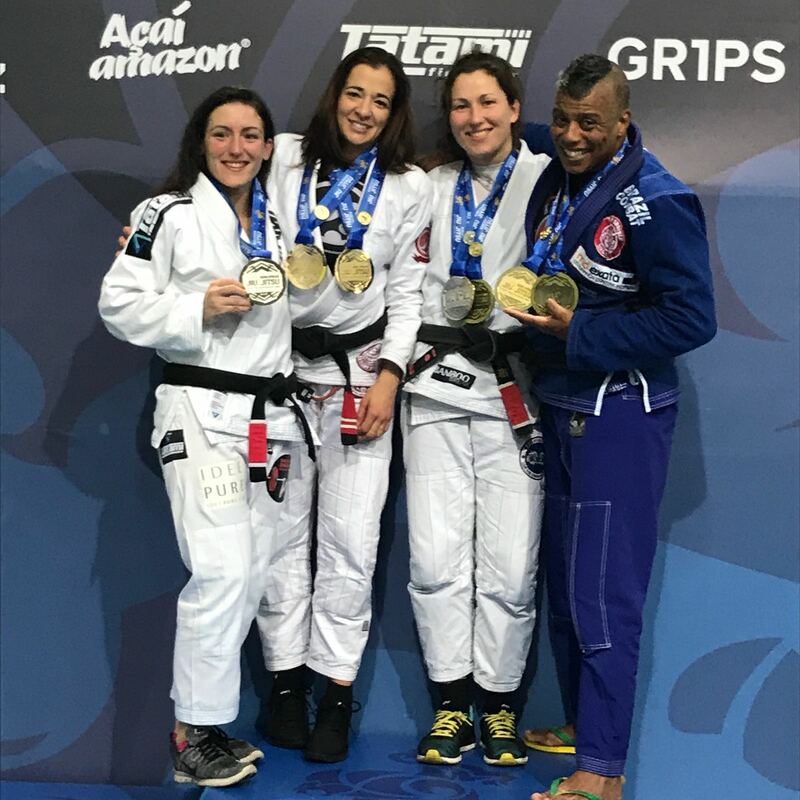 In the black belt Master Desmond fought in the heavy category and won The second place (Silver medal) but his normal category is medium heavy.